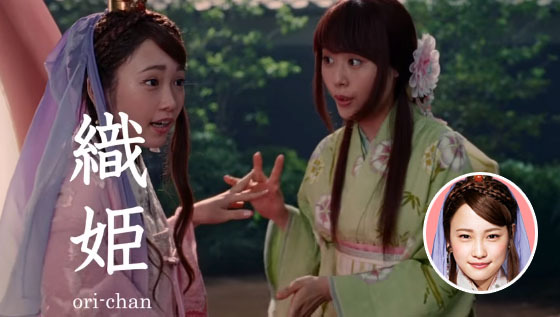 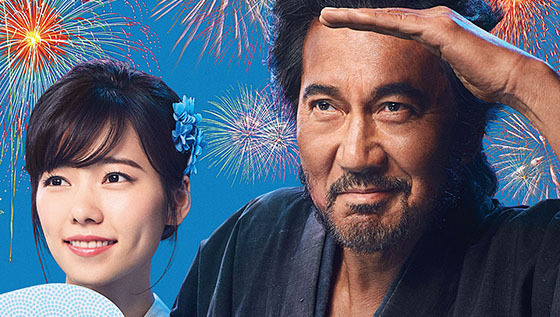 Former AKB48 member Kawaei Rina appears in au's Japanese Fair Tales CM series, she cast the character ori-chan (Weaving Princess) who is the sister of Princess Kaguya. 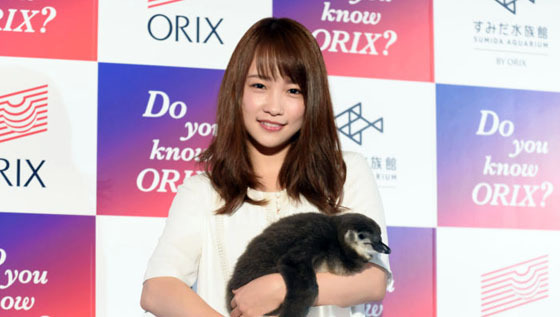 Former AKB48 member Kawaei Rina participated ORIX Group new CM "Aquarium" press conference in Sumida Aquarium on 18 July 2017, she also named a penguin "ANKO" in the event. 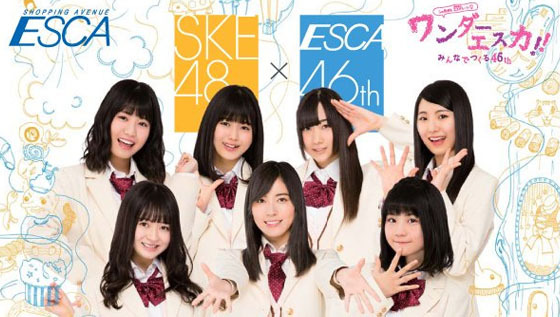 SKE48 x ESCA new campaign "ESCA BAZAR"
Nagoya underground shopping avenue ESCA has a new promotion campaign "ESCA BAZAR" with local idol group SKE48, it is the campaign for ESCA's fashion stores, the promotion begins from 30 June 2017 to 17 July 2017. 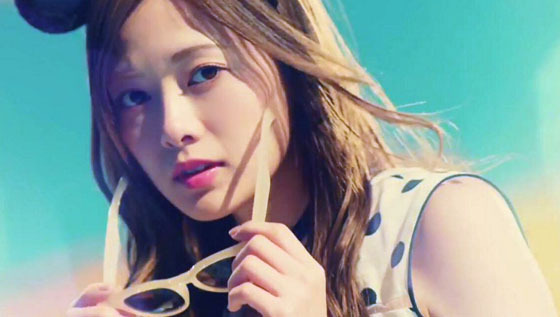 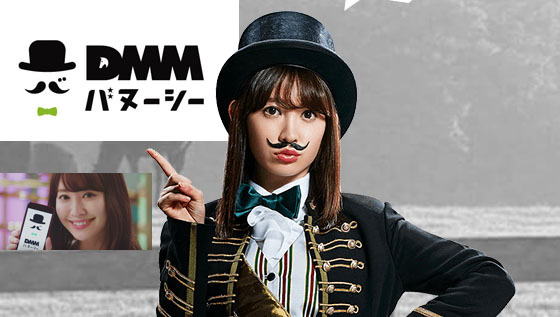 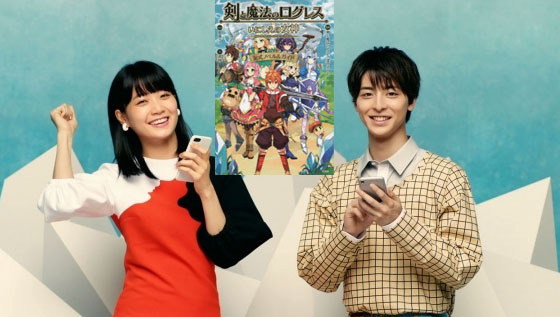 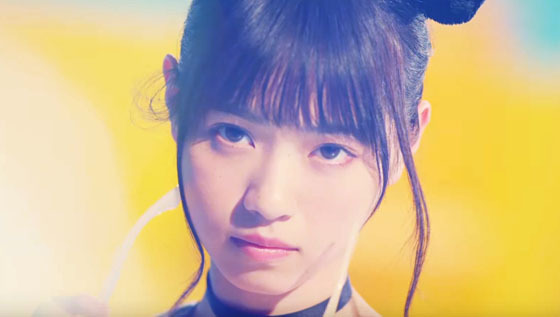 Nogizaka46 New TV CM for "Jalan.net"
Nogizaka46 has a new CM for Japanese travel information and services portal "Jalan.net", the new 2 CM and making video has been uploaded on official Youtube channel.